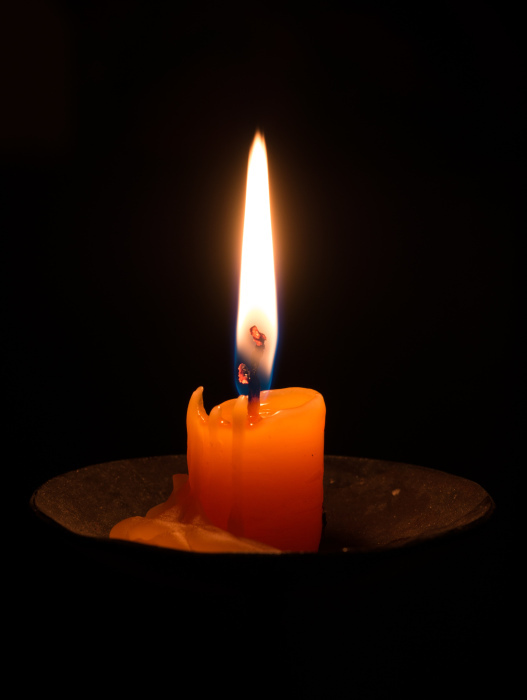 Penny Roseann Sundell 49 of Conover died Friday, February 1st, 2019 at NC Baptist Hospital. Born July 25th, 1969 she was the daughter of Jesse Herbert Wilson and Betty Lee Harwell Wilson. Please sign the online guestbook at www.jenkinsfuneralhome.net. The Sundell family has entrusted arrangements to Jenkins Funeral Home and Cremation Service in Newton 828-464-1555.